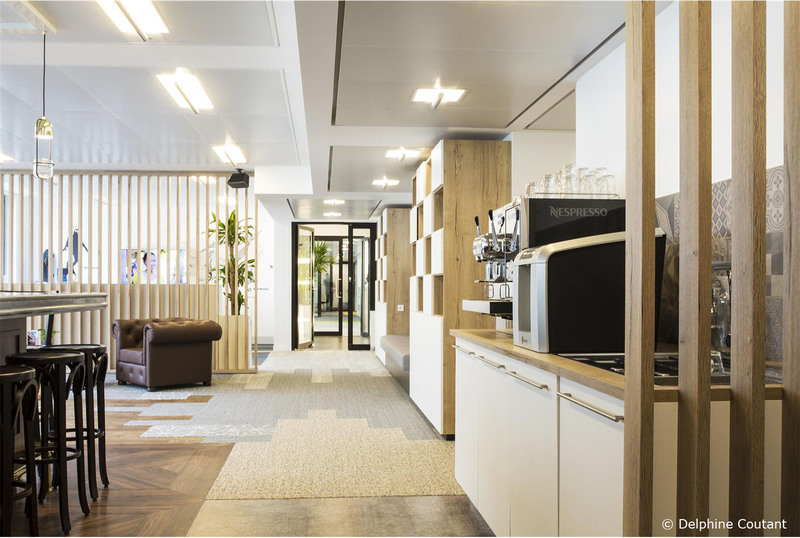 800 m² of calm and serenity. 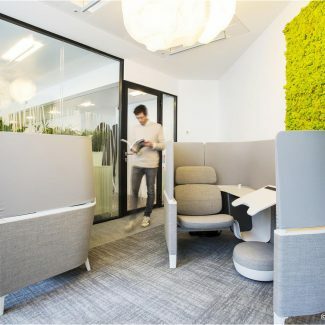 Interface employees now benefit from an ideal work environment in terms of well-being and efficiency. 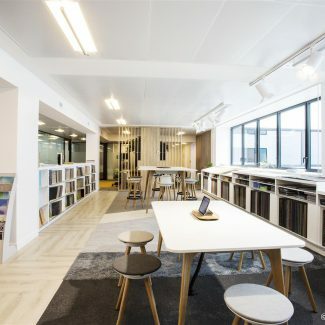 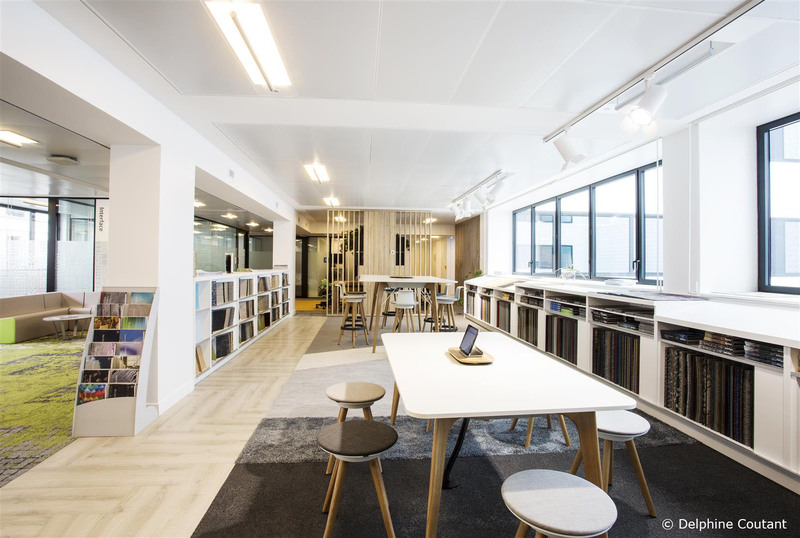 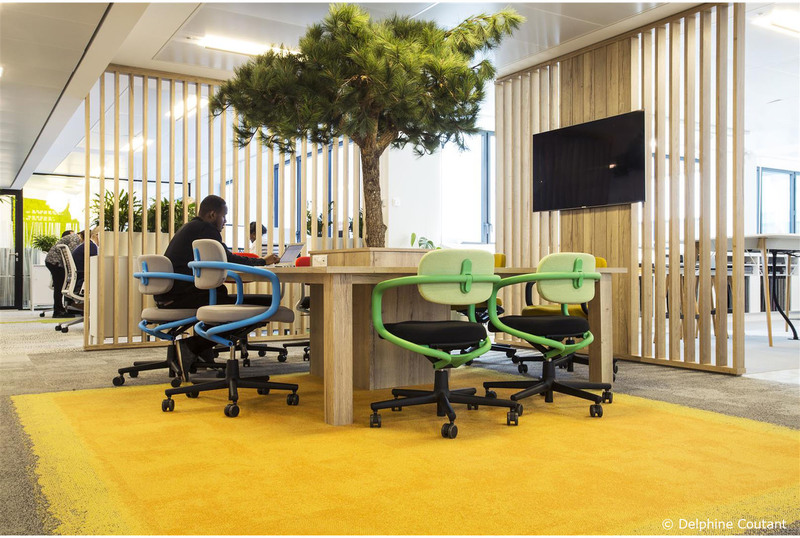 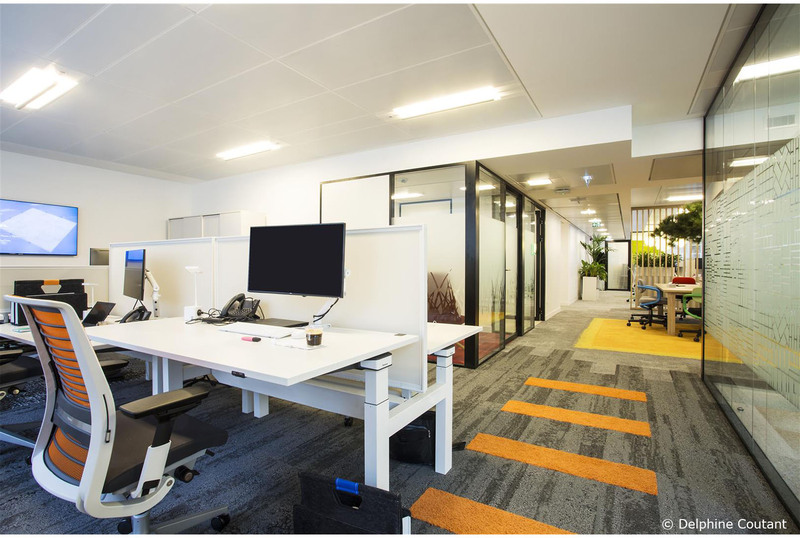 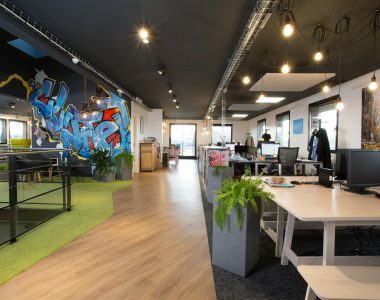 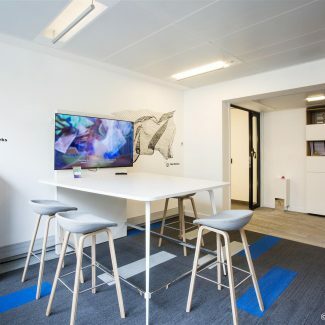 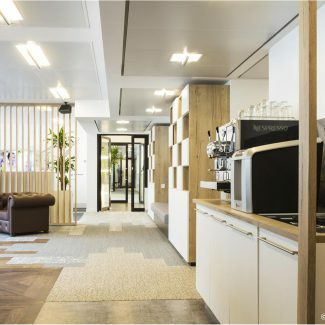 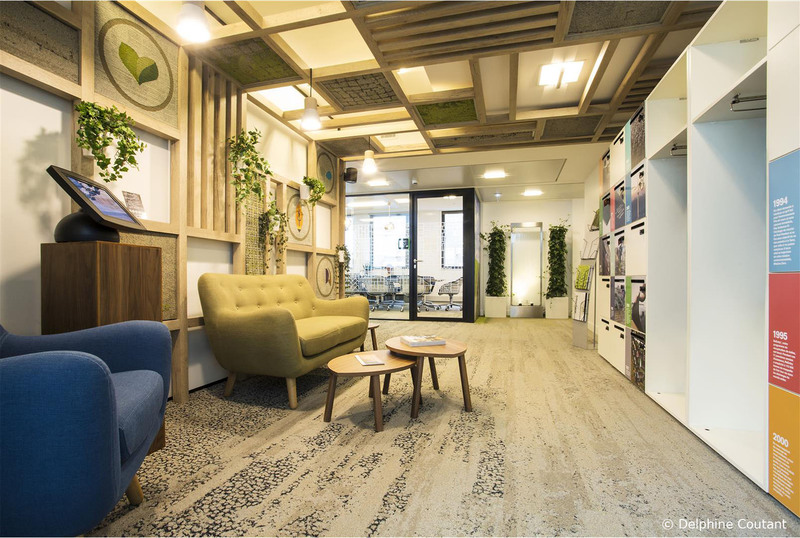 Chosen by the world leader in the design and production of eco-friendly carpet tiles, Tétris was inspired by new trends in office space (clean desk, phonebox, flex office …) to design this trendy case nestled in the heart from the 8th arrondissement of Paris. 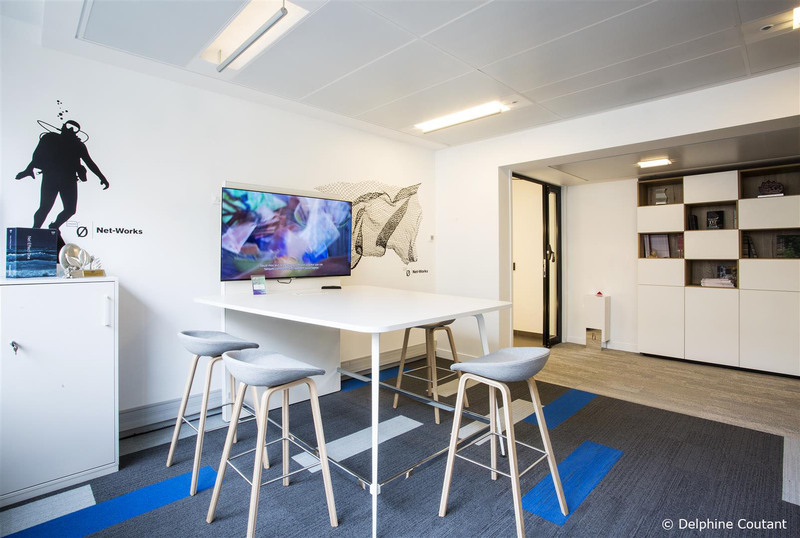 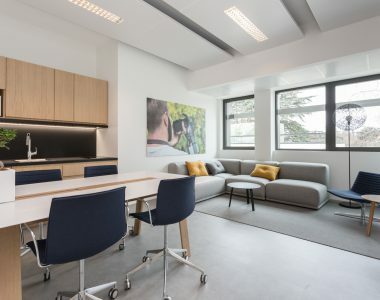 With this new space, Interface inaugurates a new way of working that encourages creativity, nomadism and teamwork from a design concept conceived by the company and already in place in its German offices in Krefeld. 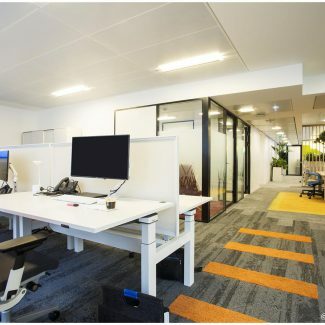 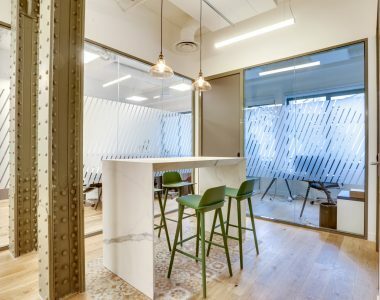 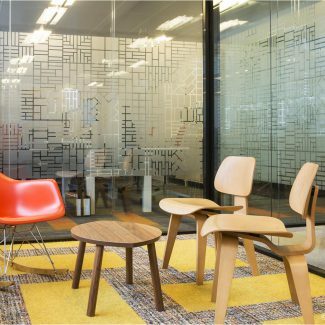 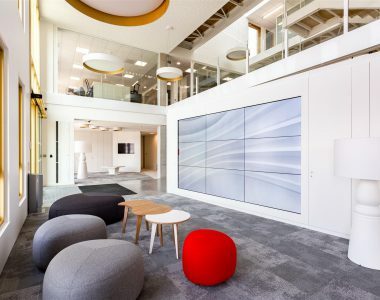 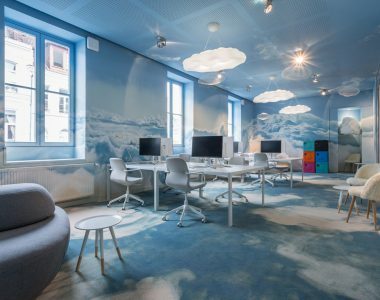 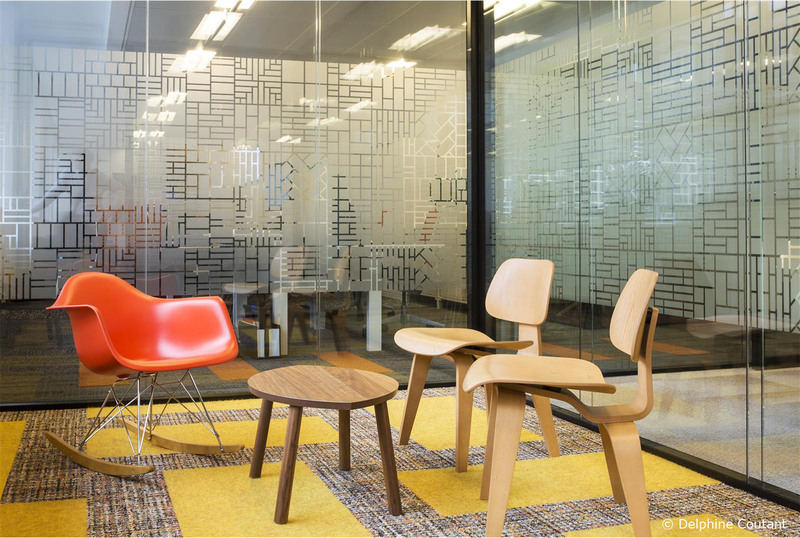 Designed according to the principles of “Living workspace”, the space offers various layouts, furniture and technologies, designed to meet the needs of users and improve their well-being, creativity and productivity. 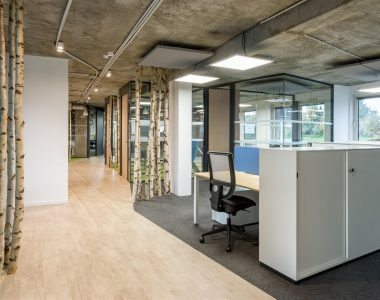 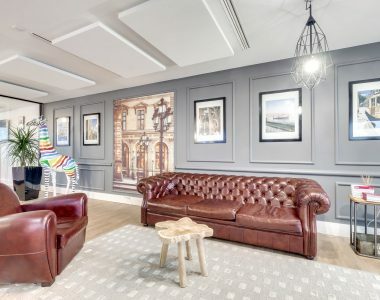 This mix of shared spaces (open space and coworking) and private already bears fruit a little more than a month after entering these new premises. 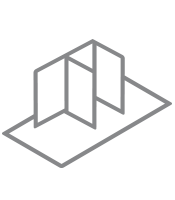 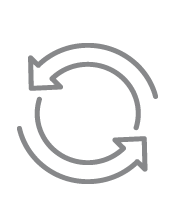 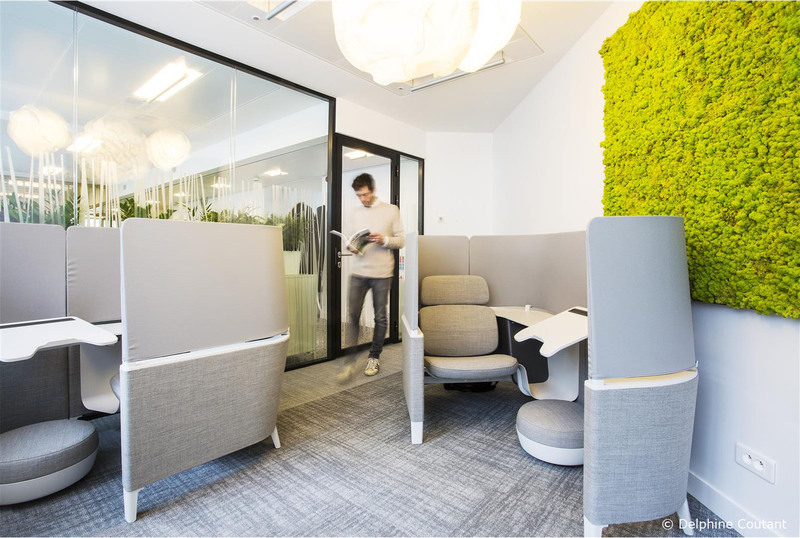 Interface employees report that their sense of well-being has increased by almost 43%, their productivity by 38%. 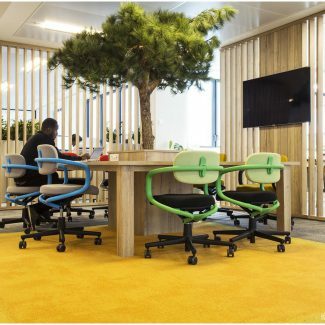 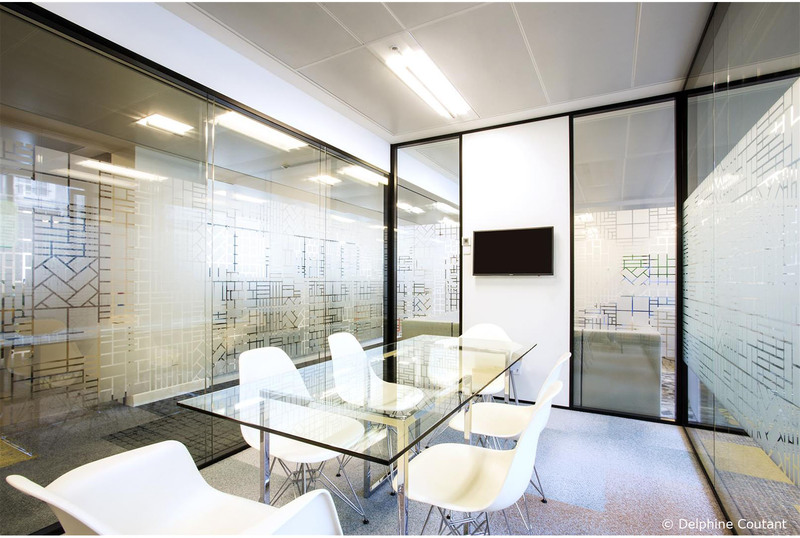 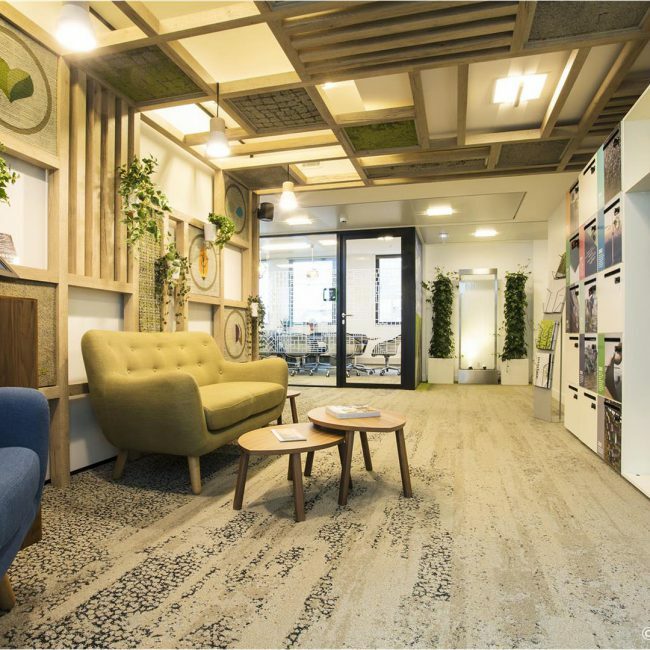 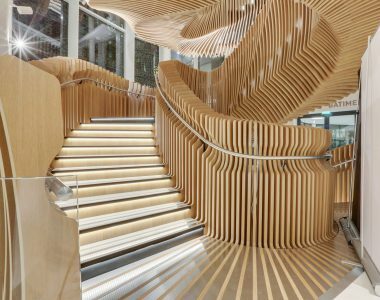 Ensure your projects are environmentally-friendly with a green office fit-out. 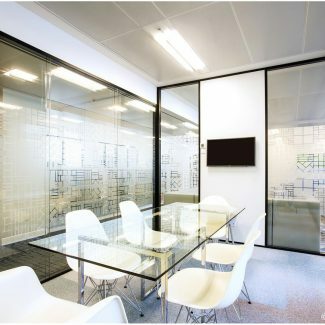 Tétris can provide you with acoustic, olfactory and visual comfort.